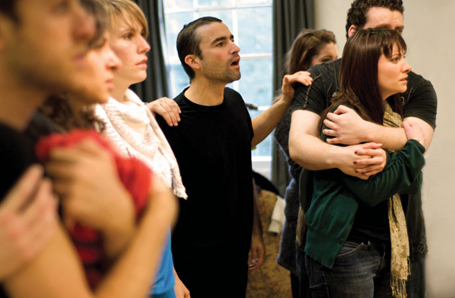 Accredited London acting courses. 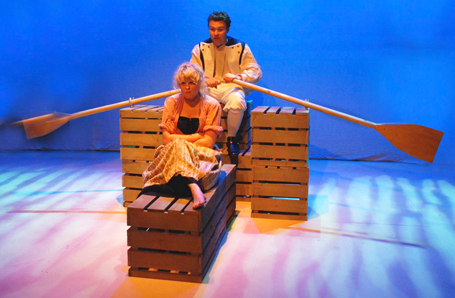 Professional Acting Courses, Acting BA (Hons), Summer School, Evening Acting. 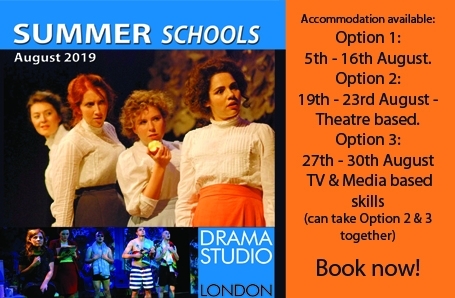 Drama Studio London, established over 50 years ago, is renowned for delivering a world-class training for the profession by the profession. The unique curriculum covers core traditional classic training whilst incorporating up to the minute techniques and trends. Our greatest pride is in providing a safe creative space in which talented people can find themselves as artists, reaching their potential with the support and generosity of a highly talented faculty. Our diverse faculty bring passion, integrity and commitment to every minute of rehearsal or class and all work in the industry. There is a genuine family feel and graduates remain connected and loyal. Our demanding training, delivered by working industry professionals, will bring out the very best you have to offer, hone your ability and skills and have you industry-ready by graduation. For actors with some experience or for the exceptionally talented, our post-graduate, 1 year fast track Diploma Course remains unrivalled. 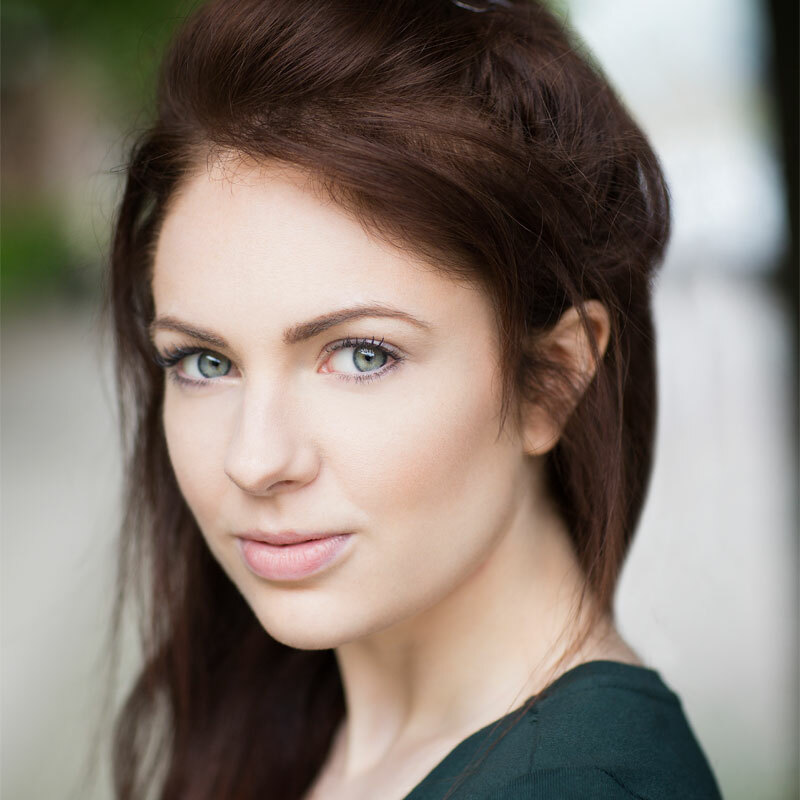 We are thrilled to now be offering a BA (Hons) in Professional Acting in partnership with De Montfort University. This 3 year course maintains the integrity of the vocational, practice-based training whilst ensuring the academic rigour required by a degree. 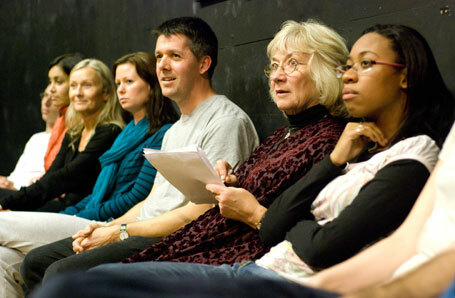 We also offer part-time and short courses throughout the year for aspiring actors and writers. We run Open Days for potential students wishing to see what we offer. 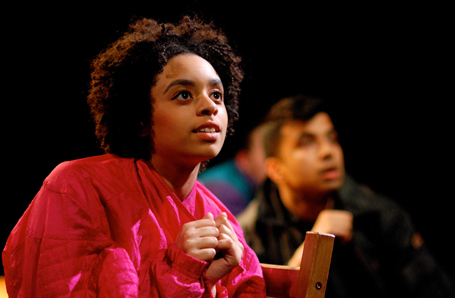 Drama Studio London is a founding member of the Federation of Drama Schools, accredited by the CDMT inspected by Ofsted, validated by Trinity College London and in partnership with De Montfort University. 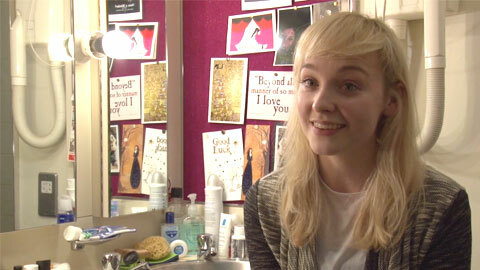 My year at Drama Studio London has been the best year of my life, hands down. I've developed and grown as both an actor and a person, and I've met friends for life! Being given the opportunity to take part in the BBC Carleton Hobbs Award Competition was a massive highlight for me, and I've unlocked skill sets I didn't know I had. I am excited for what the future holds, and could not have asked for a better grounding within the acting industry.